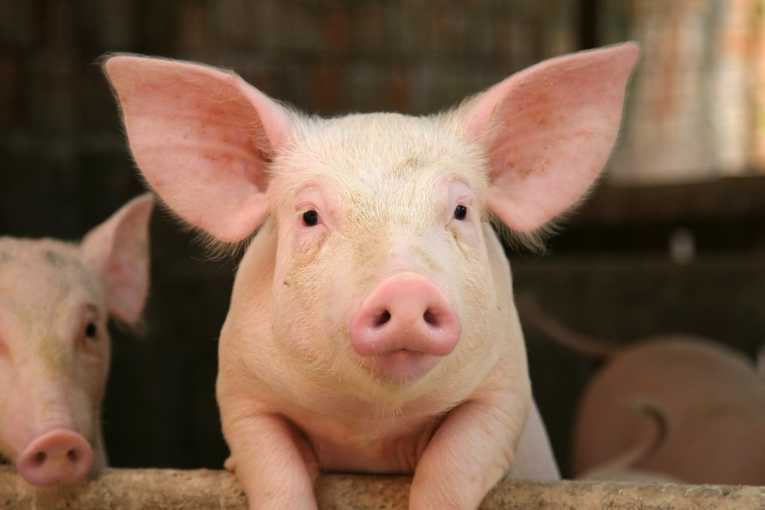 To dream of healthy and well-fed pigs means that favorable changes in business and profitable contracts are in store for you. 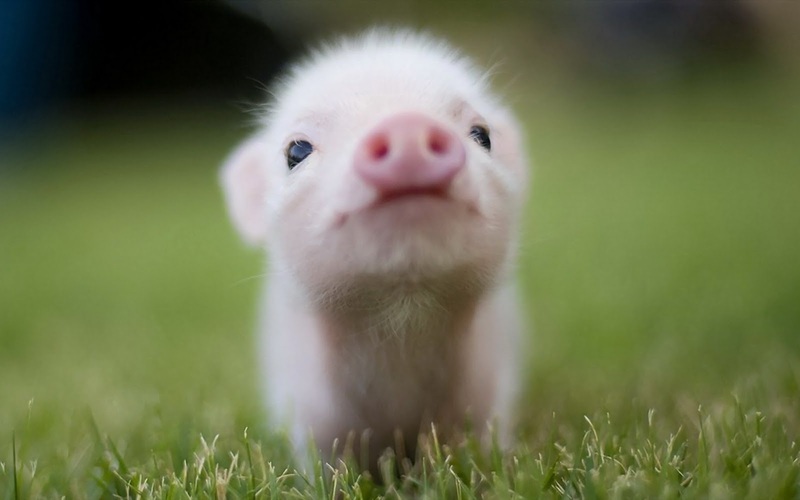 To see skinny pigs in a dream signifies that you will have to deal with unfortunate misunderstandings in your affairs and troubles with children and employees. 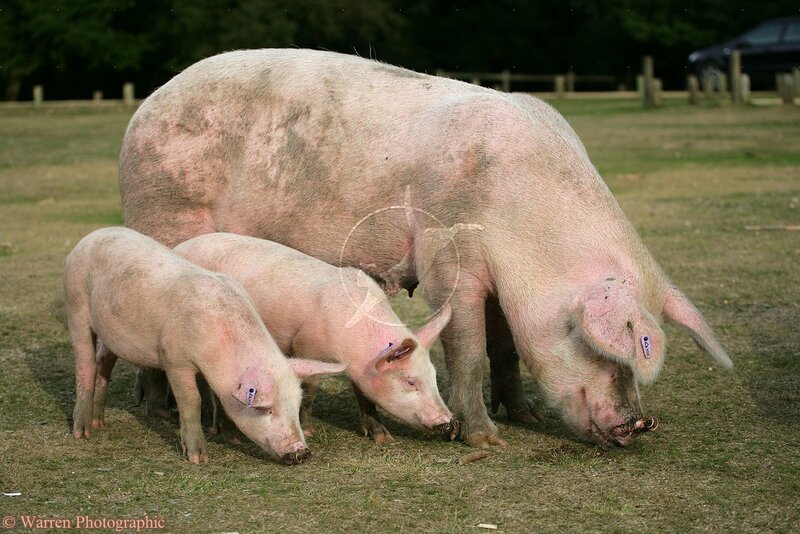 To dream of a pig with piglets means that fate will be kind to you and will make it easy to start new projects. 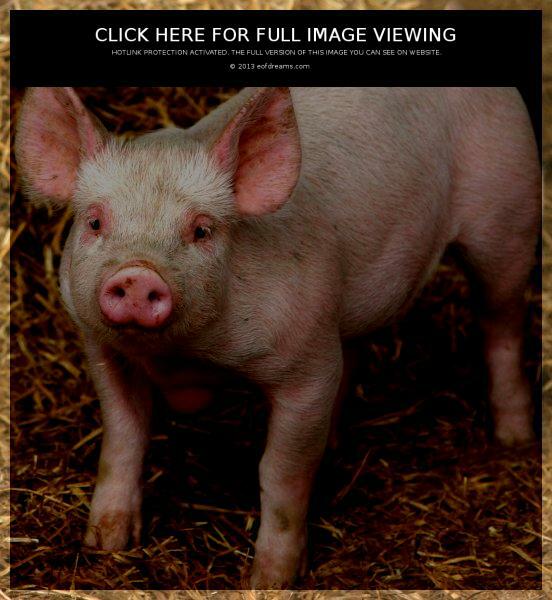 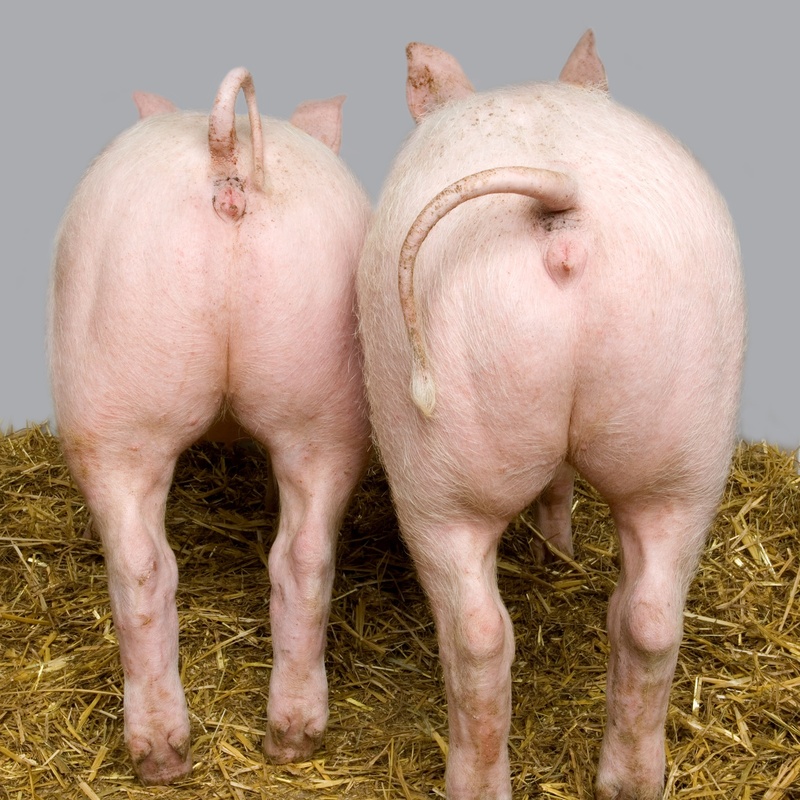 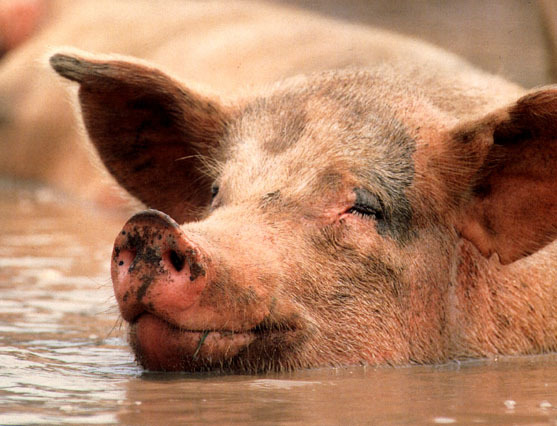 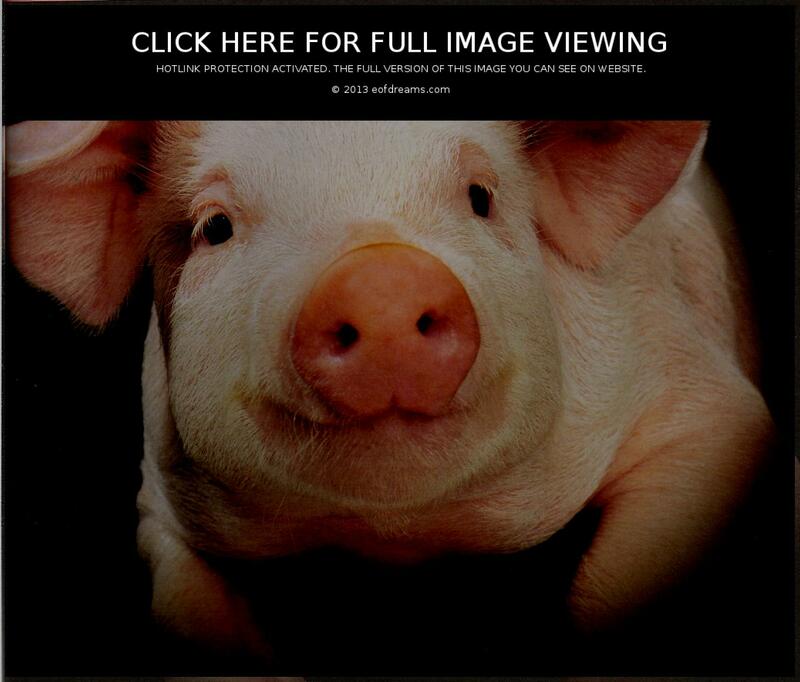 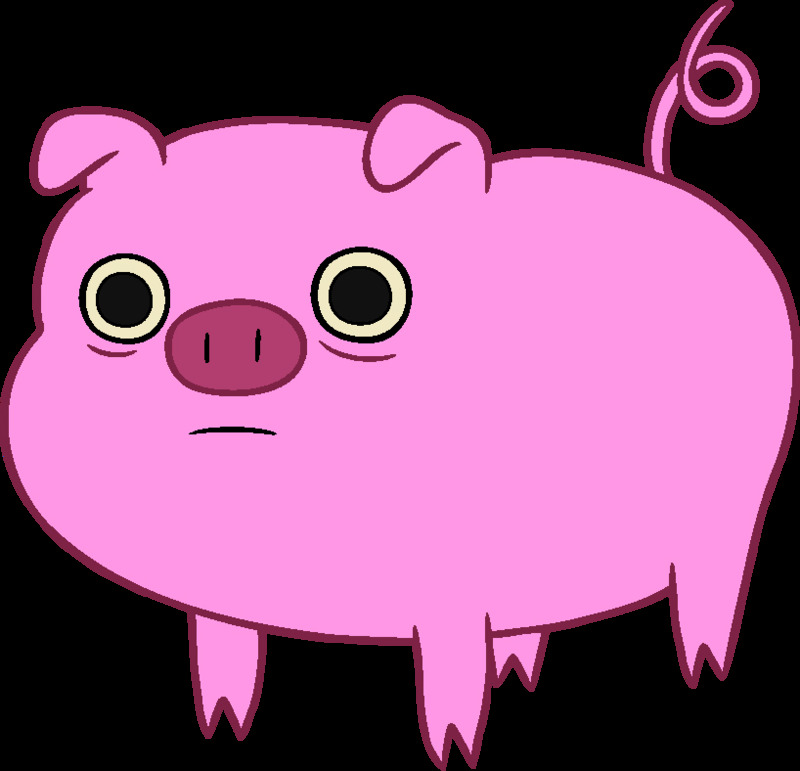 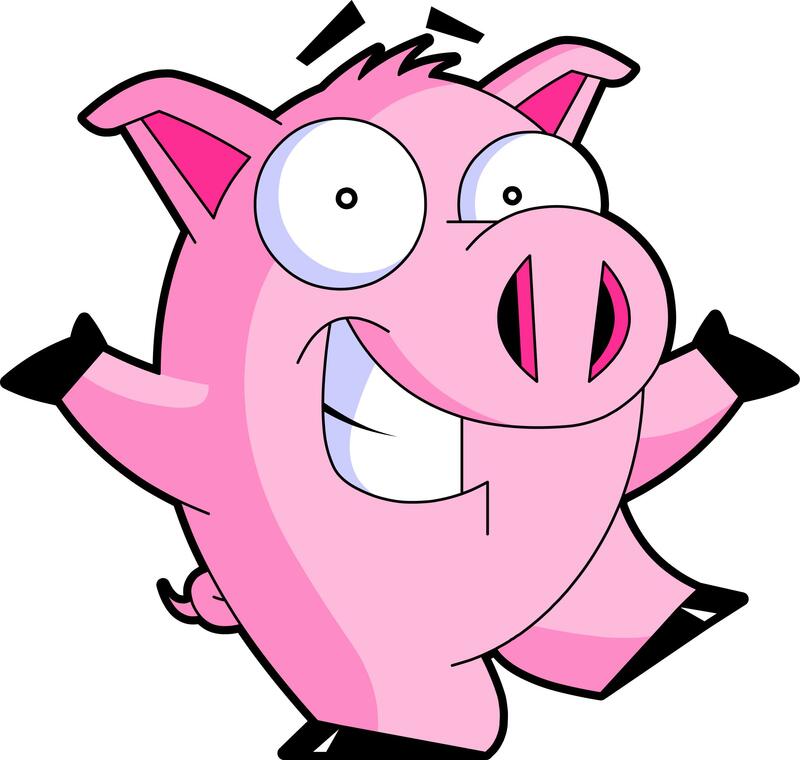 To hear a pig´s squealing and grunting portends bad news from absent friends. 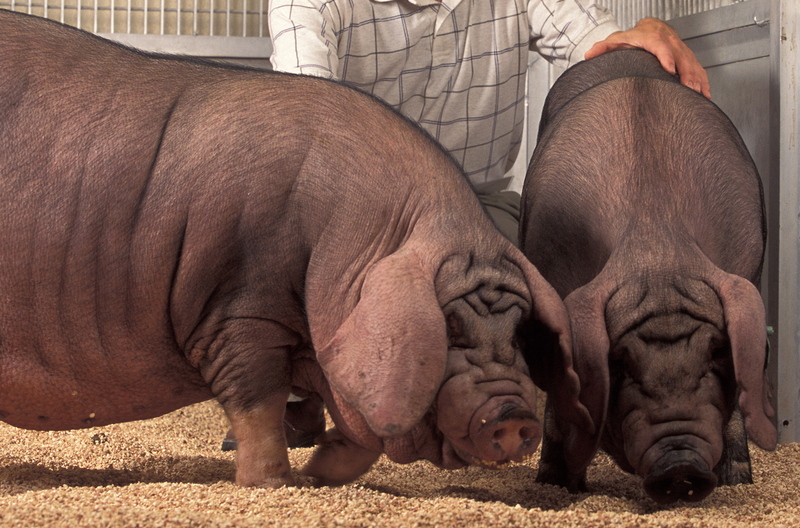 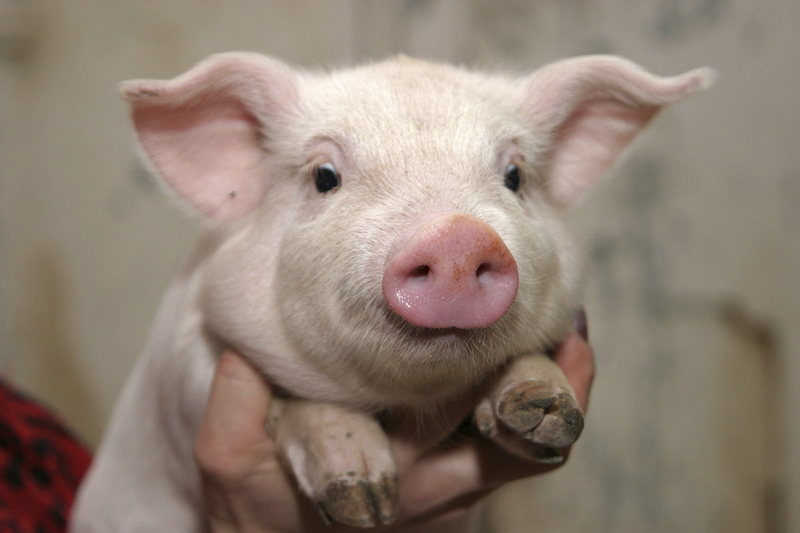 A dream of feeding your pigs predicts an increase in your wealthiness. 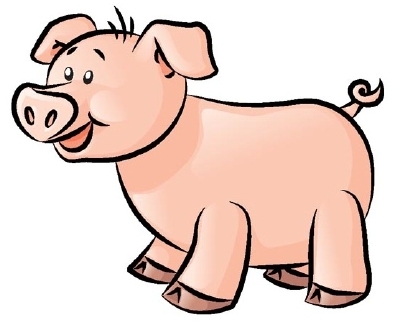 If you dream of selling pigs, you will be able to get the property of the object, which you have long been dreaming of, although you will have to make every effort to manage it.